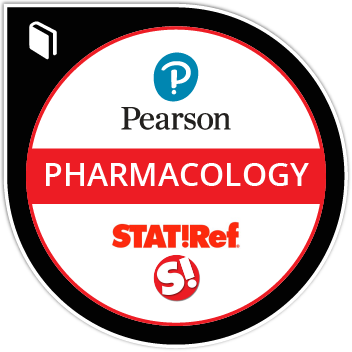 The badge recipient demonstrated mastery of an overview of the principles Pharmacology. This course provides a study of pharmacologic principles as related to nursing. Medications are addressed by classification through the integration of pathophysiological indications for use, anticipated side effects, and impact on the health of individuals. Instruction is provided regarding the safety of medication administration, principles of risk reduction, and patient/family teaching across the lifespan.